The Mining Shack is 20 x 20 feet with a large insulated attic. The attic is accessible by a pull-down ladder. This plan would work well on mining claim land.The foundation type is pier and post, which is ideal for imperfect grade conditions. The floor may be concrete slab or gravel. for questions please use contact form below. 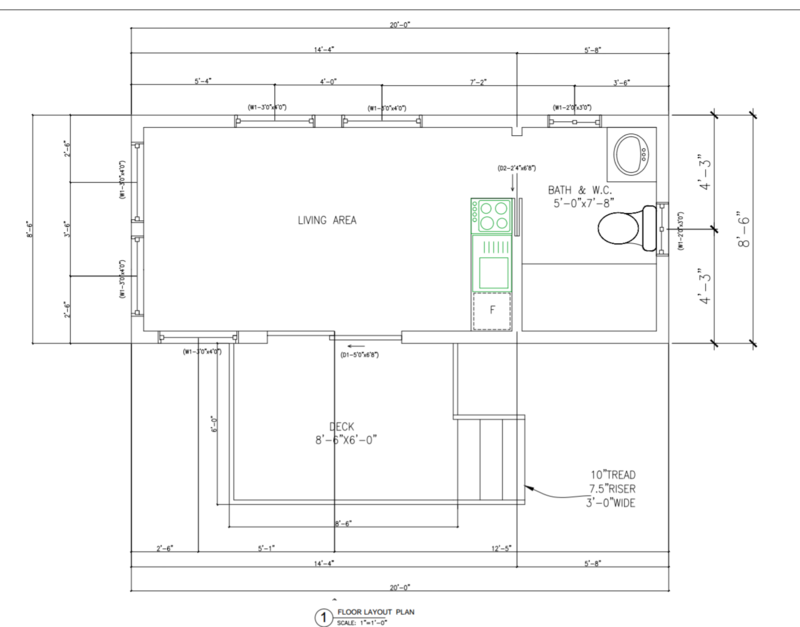 This entry was posted in Barn, Mining Shack Plans and tagged cabin, mining shack, Mining Shack Plans, off grid on February 24, 2019 by easybuildingplans. Barn Style Studio, 16 x 24 feet enclosed space each story, plus wrap around deck. We can modify or customize to suit what you have in mind. use any form at easybuildingplans.com to contact us about customization. 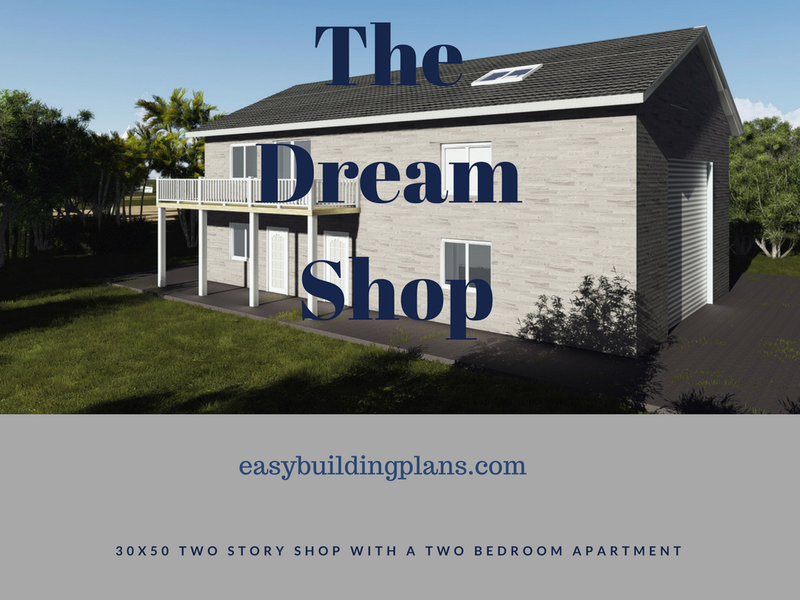 This entry was posted in Barn, Barn Style Studio, garage with apartment on October 19, 2018 by easybuildingplans. 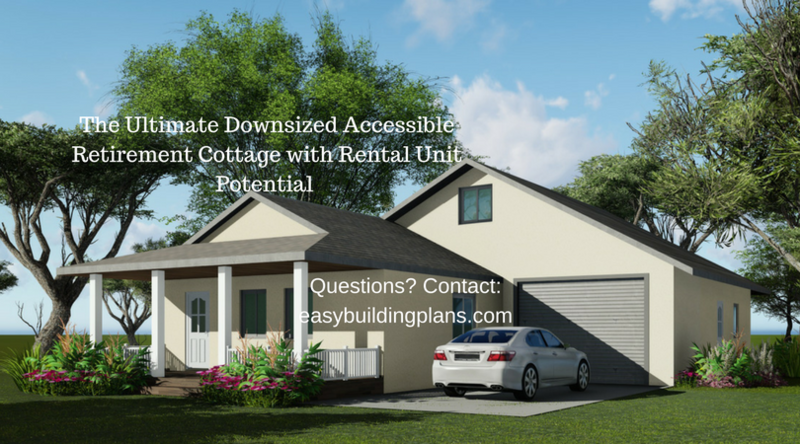 This entry was posted in Uncategorized and tagged Accessible A-frame, affordable housing, downsized housing, Ultimate Accessible Cottage, William Edward Summers on March 6, 2018 by easybuildingplans. Use this ebook for preliminary cost and financing information to help decide which plan works best for you. Please feel free to contact easybuildingplans.com, using any form on this site about customization or custom design. This entry was posted in Uncategorized on December 19, 2017 by easybuildingplans. This entry was posted in Uncategorized on October 25, 2017 by easybuildingplans. Start building your tiny house today. Download the plans immediately and build from your phone. The size is 8.5 x 20 feet. It has a full bath with tub/shower and a small kitchenette. Ideal for low cost, low key residential or could also work as a retail or office space. can be towed on the highway. The deck is not included. 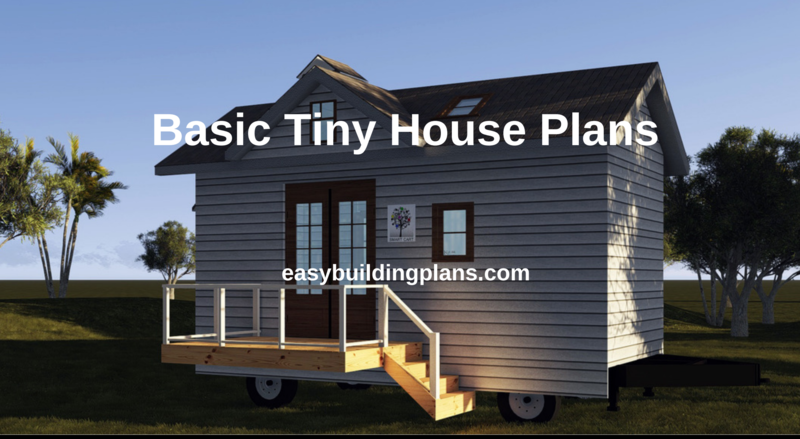 This entry was posted in mini house plans, Uncategorized and tagged cabin, small house, tiny house on October 13, 2017 by easybuildingplans. This building offers amazing flexibility. The complete ready-to-use building plans can be in your hands now. This plan has been built in California, Oregon, Washington, Canada and beyond. The plans are updated to reflect recent changes in the building code. This entry was posted in Uncategorized and tagged assessory building, dream shop with apartment. garage with apartment, guest house, William Edward Summers on August 12, 2017 by easybuildingplans.